Our final week of our Kids theme this month brings us something that I DESPERATELY need! We’re about to go on an 8-hour car ride with Allison and I need tons of ideas on how to keep her occupied. Luckily, the internet is a great place for ideas! 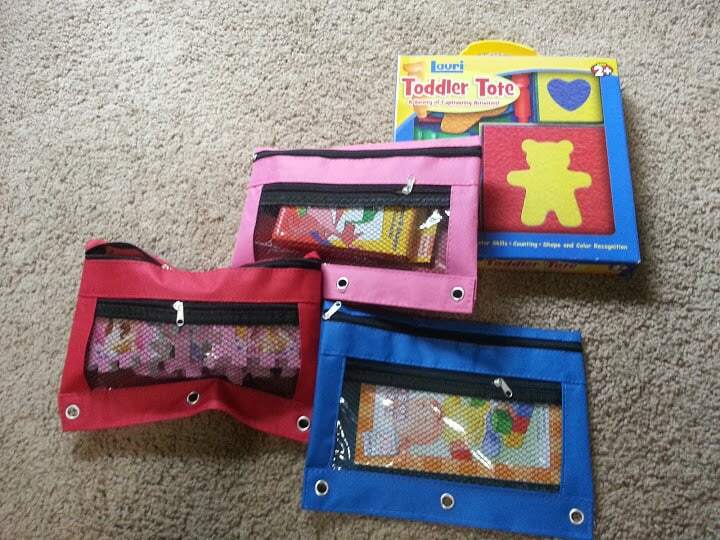 I did some research and found ideas for busy bags for toddlers that can be filled with pretty much anything, so I went to the dollar store and stocked up! The best thing about these is that you’re only limited to your imagination; whatever you think your child will enjoy (and is safe for use in cars!) will work, as long as they’re entertained. Let me show you what’s in mine! 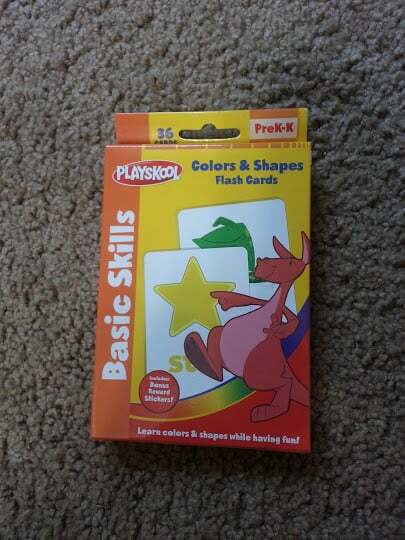 Flash cards: Allison is starting to recognize colors and can point out shapes if I ask for specific ones, so I’m hoping I can keep her busy for awhile while she figures things out! 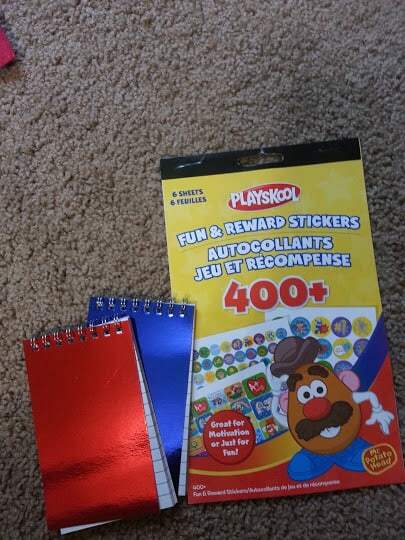 Stickers and notebooks: What kid doesn’t like stickers? She’ll work on her fine motor skills peeling off the stickers, and she can decorate the notebooks with her artwork! Just need to make sure the stickers go in the NOTEBOOK, not all over her car seat! Books: Board books, and tons of them! 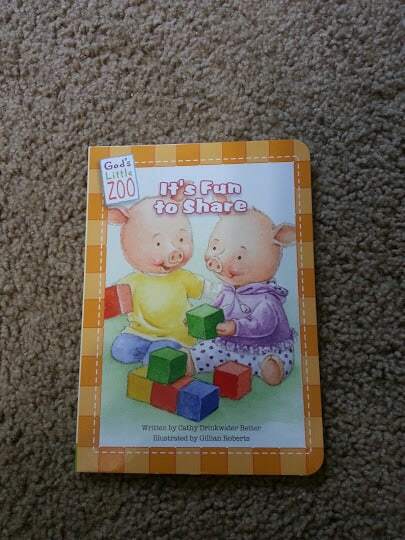 I’d rather give her board books so she doesn’t get paper cuts/rip the pages. 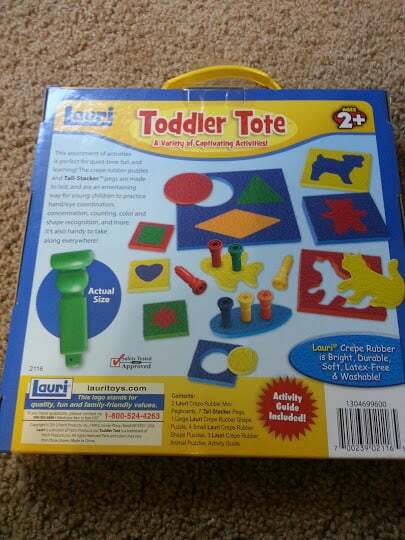 Toddler Tote: I actually bought this kit on Amazon! (Affiliate link) Foam puzzles and pegs to push into the holes. This should also help with her fine motor skills! This was something cute I found at the dollar store. 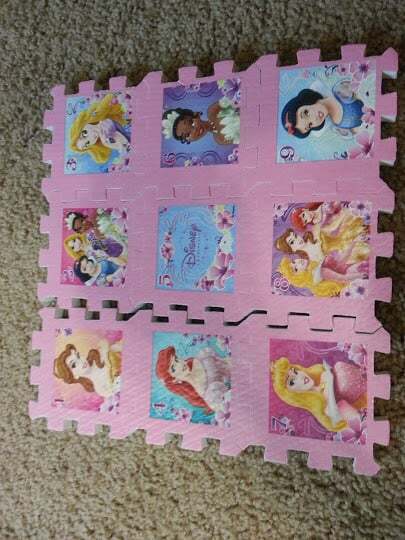 Allison likes the Disney princesses, and we’ll work on trying to fit the pieces together. Most of the items fit perfectly in pencil cases found at the dollar store for easy storage and traveling! All of this, as well as a basket of her toys we’ll be bringing, should be enough to keep her entertained for the entire ride! We’ll see. I’ll update this post after our trip to let you all know how she liked them! I think one of the more important things is to make sure a lot of the items put in the busy bags are either new toys, or ones she hasn’t played with in a long time so that they seem new. Like adults, toddlers get bored with playing with the same toy over and over again; they need variety! The more bags you can put together, the better, but don’t go overboard spending lots of money! I got all this stuff (Except the Toddler Tote) at the dollar store because I figured a lot of these would get messed up/destroyed and it wouldn’t be a big deal. Traveling with a toddler can be really hard, but provide enough entertainment and (hopefully) things will go a lot smoother! What would you add to this list for your toddler? Share in the comments below! 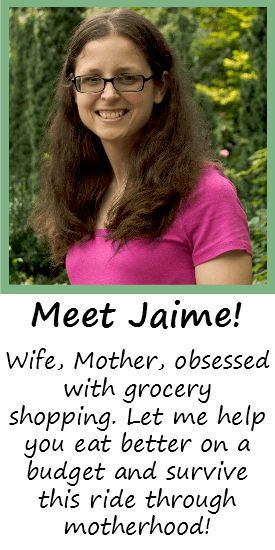 Is It Possible to Homeschool a Toddler? 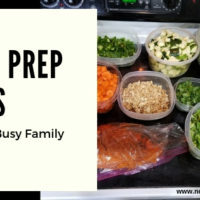 Toddler busy bags for the car are a great idea! Love the sticker books, my daughter would love that, but she too would have them ALL over everything she could reach. haha. Great tips, and I would add a DVD player? You can pop in your child’s favorite DVD and it’s an activity that will relieve some of those 8 hours. It’s worked well with our two boys! Great ideas! I need to go make one that I can take on the flight we are bringing our 14 month old on this weekend!